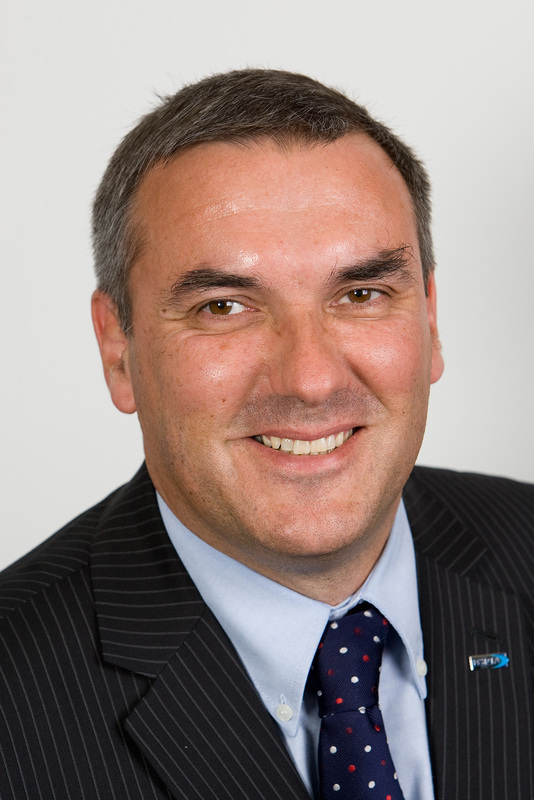 health and safety | BSRIA Blog - Opinions and insights from BSRIA Limited. As Heathrow and many other international airports start to employ screening procedures in the fight against the spread of Ebola, BSRIA Instrument Solutions General Manager Alan Gilbert discusses how the technology will be used. Heathrow will be using IR (Infrared) spot type thermometers to take skin temperature of people that have been identified as coming from areas affected by the current Ebola outbreak. These thermometers can detect skin temperature at a distance, which in this application means there is no direct contact between passengers being screened and the instrument being used. Although there is a low risk of catching Ebola by sharing a plane with an infected person Ebola is a particularly virulent virus and nations and airlines are acting responsibly by identifying any infected travellers prior to boarding the plane or entry into a country. The use of thermal imaging cameras is a cost effective unobtrusive means of detection to screening a large volume of travellers. Thermal Imaging cameras are used to identify and measure the amount of heat that any object produces and emits, this includes people. 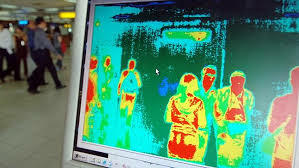 The thermal imaging equipment used is able to identify the temperature of a large number people simultaneously and with processing software they can identify quick any individuals with potentially a higher body temperature. Q. What will the thermal image show? It depends on the technology which is being, but in general terms the thermal image will show that an individual has a higher than normal body temperature and further testing and questioning is needed. Q. Has thermal imaging been used before? Yes, in the past when we had a SARS outbreak some high tech thermal imaging cameras were used to identify individuals with increased temperature through an individual’s sinus tracts. Cameras were used around the world in this application as a tool to reduce the spread of the disease and to quick spot individuals who may be at risk from infection. Both thermal imaging cameras and IR thermometers are equally appropriate for use in screening as both technologies will identify passengers who are emitting a higher temperature, this will then allow the authorities to identify passengers who need to undergo further medical examinations. There will be a medical team at the airport who will quarantine the individual and undertake a further medical examination, this will involve undertaking a blood test to allow a proper diagnosis to be made. Not necessarily, you could have no more than a common cold or an upset stomach, conversely somebody with Ebola may be in the incubation period of the disease and as a result not show up as being infected as a result of the screening, due to the numbers of people travelling it would not be practicable to undertake full medical examinations on all travellers, so using thermal imaging cameras is considered to be the best method for undertaking mass screening on travellers. responsibilities, particularly in undertaking associated operation and maintenance activities. However, the active and continuing attention to safe access issues, throughout the design stages, is not always achieved as the designers’ attention can often concentrate on what is perceived to be more immediate concerns. 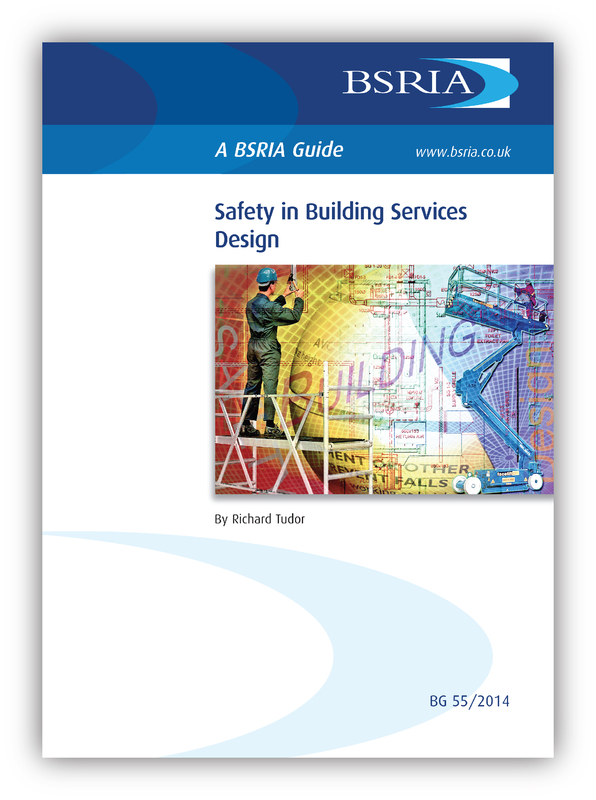 BSRIA’s publication Safety in Building Services Design BG55/2014 has just been published which provides guidance on designing for safety in both new and refurbishment projects. However, the diversity in type, configuration and possible location of plant, means it is not possible for this publication to give definitive guidance for all installations. The publication provides a practical guide to assist the design process, aid design reviews together with providing a better understanding in designing for safety. For example, included in the publication is a checklist on the considerations in designing for health and safety which can be used as part of the technical design quality review process. In the pdf version of the publication this is included in an editable Excel format. Influencing factors, considerations and space requirement data useful in the design decision process with respect to providing safe access are highlighted in the publication. The poor provision of safe access for maintenance could result in an increased likelihood of cutting corners or omission of maintenance and repair activities. This in turn, could result in building services failures that could adversely affect safety, legal compliance, productivity and quality of the environment. BSRIA launches a new course on the 12th November 2014 providing guidance in designing for health and safety in the space planning of building services with respect to operation, maintenance and plant replacement. The course is intended for professionals involved in the design of building services but is equally relevant to contractors and other professionals within the industry. Young engineers in particular would benefit from the course. 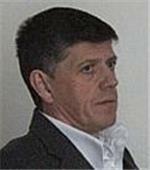 Richard Tudor is a Senior Technical Director at WSP and has been an integral part of the WSP Group Technical Centre for over 14 years. His responsibilities include technical quality, specification development, technical knowledge management, delivering training, designing for safety, providing technical support, and improving project delivery.